This replica of Marvel Masterworks Film Prop - Doctor Strange Eye of Agamotto is an incredible piece possessing real mystical powers. Even though it can not actually manipulate time but this extremely limited edition can be the centerpiece of a fanatic's Marvel Doctor Strange collection. 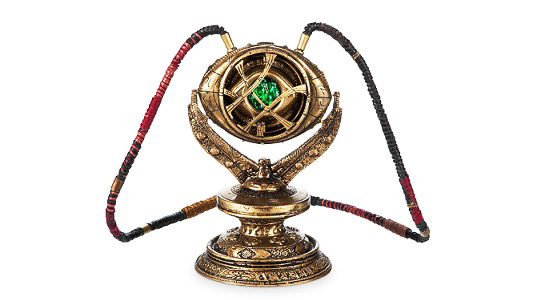 Similar to other amazing collectibles such as Captain America Shield, Iron Man Mark I Helmet and Groot Puppet, this Eye of Agamotto is part of the Marvel Masterworks Collection and is released as a celebration of the 10th Anniversary of Marvel Studios. 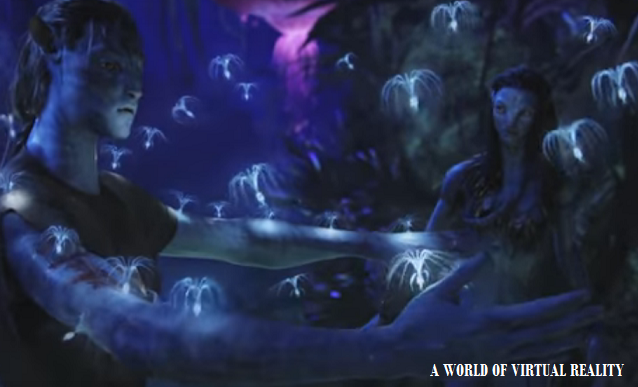 Its initiated by Russel Bobbitt, Head of Props for Marvel Studios and his team with limited 50 pcs being produced. It also includes a Glass Certificate of Authenticity that includes the specific edition number of the piece. It is precisely constructed of tooled brass and includes a hard-wooden leather lanyard with the coolest light-up time stone inside. It also included a duplicate of the display stand prop from Avengers: Infinity War.